We would like to thank you for your continued support as a Connecticut Sun Season Ticket Member! 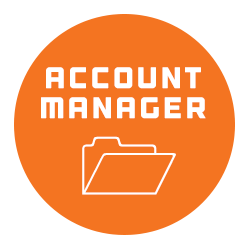 Your one-stop shop for all online account management. Make deposits and payments, renew your season ticket package, track ticket usage and update your profile. 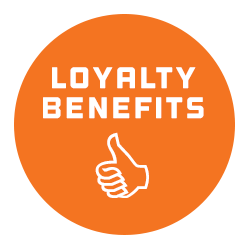 Do you know all of the great benefits you can score with your loyalty card? Check it out! Can’t find what you’re looking for? Have questions? 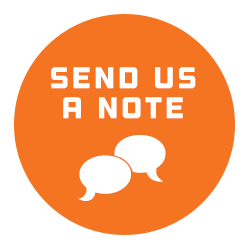 Send us a message and an account executive will reach out! You’ll be able to redeem your vouchers HERE at the start of the 2019 season! Talk with VP of Mohegan Sports, Amber Cox along with the Connecticut Sun coaching staff on April 11th! RSVP NOW! Heading to the game and don’t want to worry about parking? We have you covered. Mohegan Sun now offers VIP parking Riverview Reserved Parking, located on the ground floor of the Riverview garage. Click HERE for more information. Photo taken promptly at 1 p.m. Pick up your packet prior to the Town Hall at the Cabaret beginning at 11:15 a.m.
Stop by the concourse table at section 26 to renew in-game. Pick up your packet outside the box office beginning at 4 p.m.
Check-in will begin (July 9th) at 6:00 PM outside of the box office. The event will begin promptly at 6:30 PM. This event consists of an open practice followed by a team autograph session. Contact your Account Executive for more information on the Camp Day game (July 11th) upgrading your seats or swapping out your tickets for another game. We know you will be in a rush to get to your seats on May 7 and 8, but please take a moment to pick up your 2018 season ticket member packet and meet your assigned Account Executive before heading into the game! A service table will be set up and staffed outside the Mohegan Sun Arena Box Office beginning at 2 p.m. on both days. The packet includes your new ID Card, a card holder, benefits brochure and souvenir lanyard. Yep, the new season is officially here! A friendly reminder there is an easy new voucher process in place. Instead of receiving physical vouchers in your packet, you can now redeem them online here or by going through your assigned Account Executive. The Black Wolves are on the brink of a historic East Division title, but the defending National Lacrosse League champion Georgia Swarm are standing in the way. They will need all the help they can get when they take the field Sunday at 5 p.m. Select Connecticut Sun players are doing their part by turning out to sign autographs on the concourse pregame. You can lend support by taking advantage of a special ticket offer we are extending to Sun Members. Interesed? Click here to learn more. Don’t miss out on a special night. The inaugural edition of “Suncast,” a weekly series hosted by David Siegel, debuts today! Each week during the 2018 season, members of the Sun team and coaching staff, as well as front office personnel and other surprise guests will visit with David to offer unique insights. Check out Episode 1. On the night of May 19, Mohegan Sun will be lit up in orange to celebrate the start of the Sun season. Other participants around the region are also expected to take part in the “Orange Invasion,” on the eve of our home opener against the Las Vegas Aces at 1 p.m. on May 20. We want your help! Purchase orange bulbs for $1 on the concourse during the games on May 7 and 8 – proceeds will go to the Connecticut Sun Foundation – and share your photos on social media with the hashtag #orangeinvasion. Supplies are limited so get them while they last. Let’s turn the state orange on May 19. We will be clearing out our warehouse on May 7 and 8, selling vintage items from years past in preparation for the new season. There will be t-shirts, old team photos, some autographed items and other memorabilia from past years at very affordable prices. Stop by our concourse table. You never know what you might find. If you have not already done so, make sure you opt in for the preseason game on May 11th at Webster Bank Arena against the Atlanta Dream. You can reserve as many seats as you have in your account. Visit here for more information. It’s been too long Sun fans! Let’s get back together on April 22nd when we host our annual town hall at Mohegan Sun’s Cabaret Theatre. Sun Vice President Amber Cox and general manager and head coach Curt Miller will be on hand to update you on the team and to answer all of your questions. After last year’s 21-win team, we are so excited about 2018. RSVP here. Can’t wait to see all of you on the 22nd! The WNBA Draft is Thursday in New York, and the Sun own picks 9, 15 and 33. Visit here for all the information you could possibly need about the big night. There are bios for all of the top prospects, including video highlights, a selection of mock drafts and more! But that’s just the start. Check out the interactive section, where you can design your own uniform jersey and basketball court, or build your own Sun dream team by drafting from the all-time roster. As the WNBA Draft approaches, a few Sun players reflected their own draft day memories. Visit here to read about what Jonquel Jones and Brionna Jones were thinking as they waited for their names to be called. If you have not already done so, make sure you opt in for the preseason game on May 11th at Webster Bank Arena against the Atlanta Dream. You can reserve as many seats as you have in your account. Need more more information? The WNBA Draft is set! On April 12, the top college prospects will be at Nike’s New York headquarters. The Sun picks are 9, 15 and 33. Get all of the details here. Also, if you missed it, find out what coach Curt Miller thinks it will take for the Sun to build on last year’s success. Bring your questions and comments to the Cabaret Theatre at 2 p.m. on April 22. That’s when the Sun host their annual preseason town hall. Sun General Manager and Head Coach Curt Miller and Vice President Amber Cox will be on hand to discuss offseason developments and talk about the upcoming season. This is a great chance to ask questions and get first-hand insight into the Sun. To RSVP by Friday, April 20, click here. Look forward to seeing you all there! Not on our list yet? 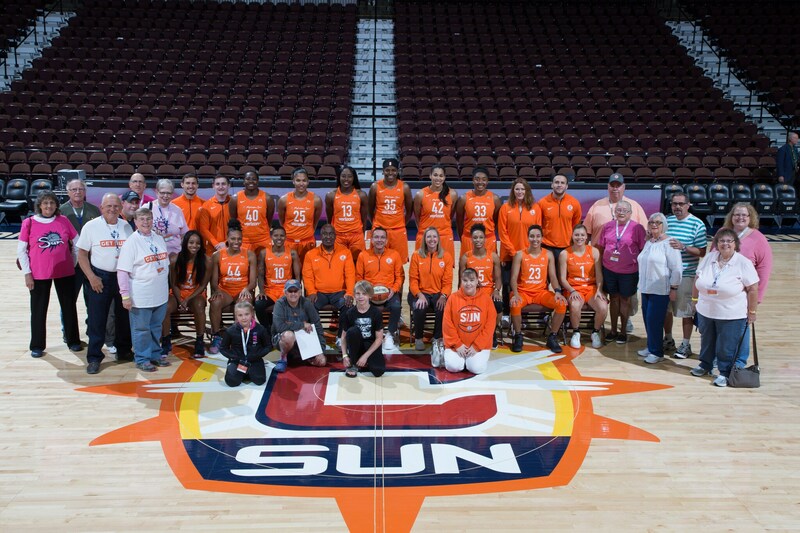 Get all of the latest updates by signing up for Sun Bursts, the Connecticut Sun Season Ticket Member newsletter! Click on the ✉️ or send us a request at tickets@connecticutsun.com.